Reviews of Red Warehouse Myoko - the #1 rated lodge in Myoko! Check out more reviews from our awesome guests here at TripAdvisor. What Lonely Planet had to say about us. Smorgasboarder Winter edition 2016 (no. 35) – see article. 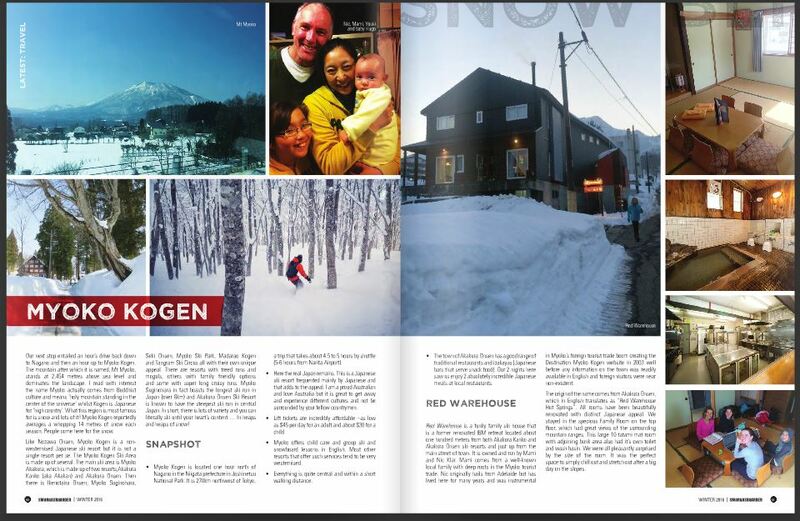 Smorgasboarder Magazine came to visit Myoko Kogen in Winter 2016 and featured Red Warehouse. Thanks for coming Dave and family! I was lucky enough to join on a trip with 5 friends to go skiing in Japan. In search for the “rare” Japan powder we also visited cities in and around Akakura. We were lodged at an awesome hotel called The Red Warehouse. Nic was the man and had great suggestions even on down days on what to do in the surrounding area. We visited a few of the resorts around us and the surrounding valley. Thanks for the great stay Nic. 5* Enjoy the video! “Loved staying at the red warehouse with my family, very friendly place, right between ski lifts and village, both 50 mts from front door. 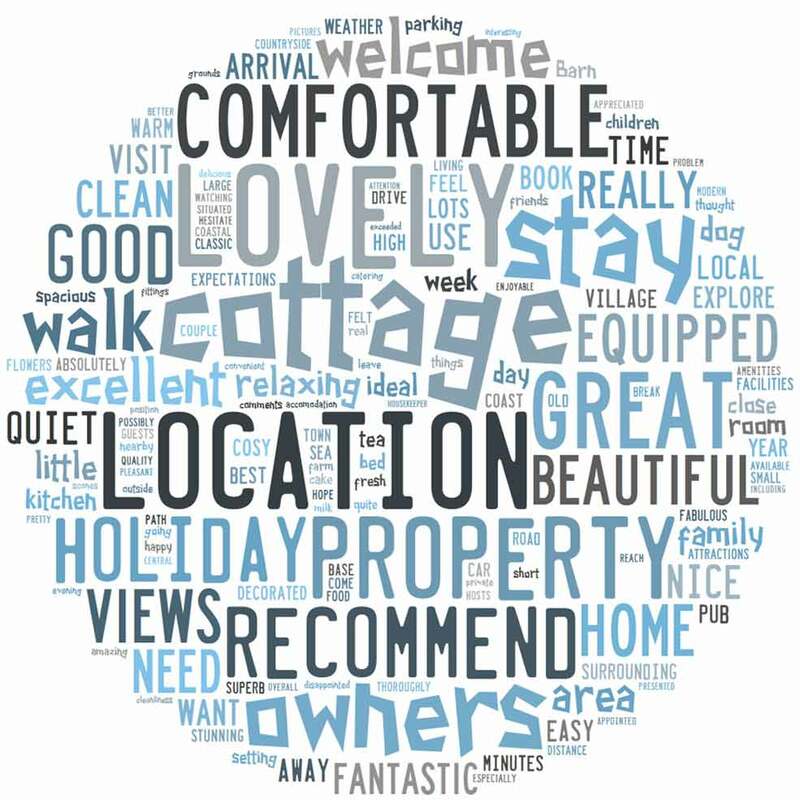 Owner Nic is really friendly and knowledgeable about the area, the staff are also great, we all felt very relaxed and got to know all the other guests, look forward to coming back. See more reviews from our awesome guests here at TripAdvisor. Lastly, we even get great reviews from people who haven’t even stayed with us! Please note: The above are all genuine verifiable reviews and we have linked them all where possible. We have not solicited reviews from friends, family, paid reviewers or other aligned parties. These reviews originate only from genuine paying guests. 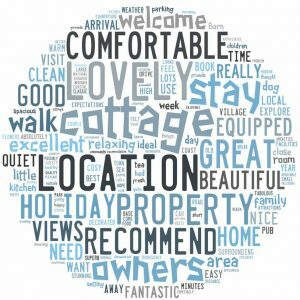 Please be aware that, although not common, some other accommodation providers will have glowing but non-verifiable reviews on their website or Tripadvisor. One place was getting 5* reviews on Facebook before it was even open!